Maria Meave continues to be a rock star volunteer at the Communities in Action Program since May. When we asked her about her volunteer experience with us so far, her response warmed our hearts. Read it below. Maria, we appreciate your kind words! If you are interested in joining Maria in this amazing, rewarding, and valuable work by volunteering in an administrative capacity click here for more information. “If you want to make a difference, gain valuable experience, and enhance your resume, my recommendation to you is to volunteer at Home Start Inc. I have volunteered for other non-profit organizations but nothing quite like Home Start’s Communities in Action Program. 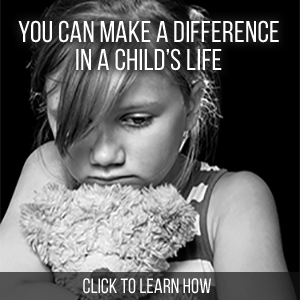 Volunteering for Home Start Inc. has been the most gratifying. Everyone is friendly, willing to guide you and give you projects to assist a diverse group of people in the San Diego Central area. As a vol unteer, I am gaining valuable knowledge in the area of social services for the stabilization and workforce development for San Diegan families and individuals. Hence, developing my organizational, computer, and interpersonal skills. 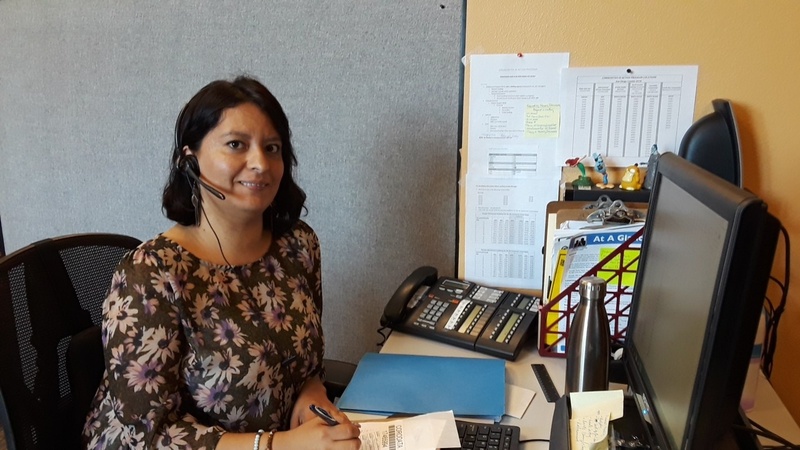 As an aspiring Human Resources Professional, learning from an environment of teamwork and customer care is essential to transforming not only a department of an organization but the San Diego Community as well. I am enjoying every minute I am volunteering and interacting with people it feels I’m making a difference. For this, I am grateful to Home Start for giving me the opportunity to volunteer and be part of the team, support my community, and learn the various processes to further my career. Thank you Communities in Action program staff, and Home Start Inc. for an amazing experience.